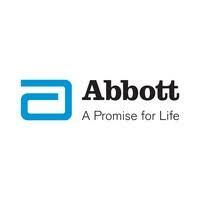 Trusted by Thousands. 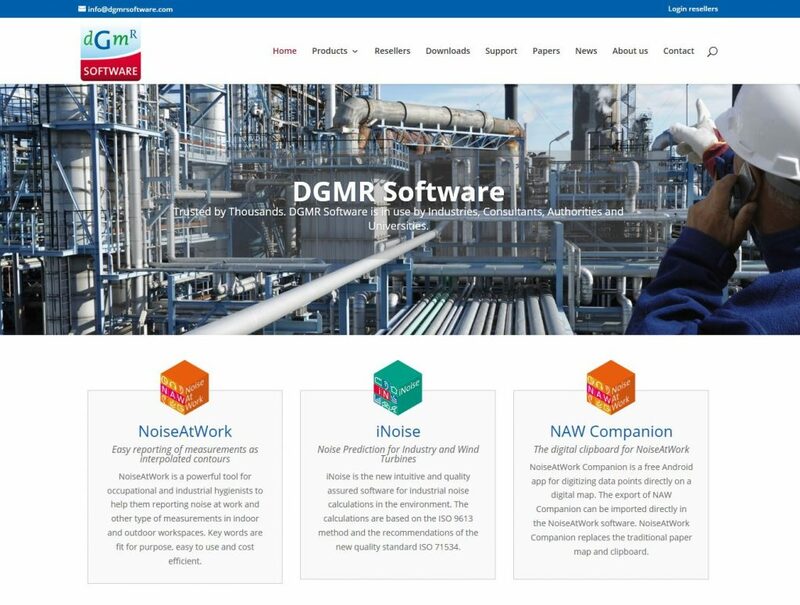 DGMR Software is in use by Industries, Consultants, Authorities and Universities. 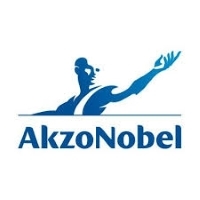 NoiseAtWork is a powerful tool for occupational and industrial hygienists to help them reporting noise at work and other type of measurements in indoor and outdoor workspaces. Key words are fit for purpose, easy to use and cost efficient. 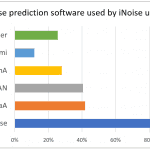 iNoise is the new intuitive and quality assured software for industrial noise calculations in the environment. 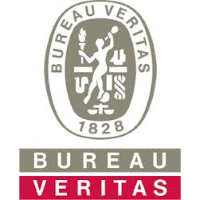 The calculations are based on the ISO 9613 method and the recommendations of the new quality standard ISO 71534. NoiseAtWork Companion is a free Android app for digitizing data points directly on a digital map. 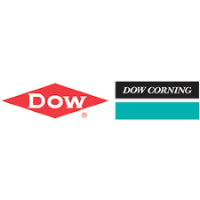 The export of NAW Companion can be imported directly in the NoiseAtWork software. 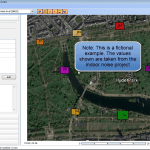 NoiseAtWork Companion replaces the traditional paper map and clipboard. Now including 350 indicative sound power levels for construction and open site sources and activities derived from BS 5228, extended use of a Valley correction for the general method of ground attenuation and a new option for color coded receiver results. Friday 14th of December 2018 we have released iNoise 2019. All users with an iNoise Pro and iNoise Enterprise license will receive a new license to use V2019. Users of iNoise Free can register for a new license allowing them to use iNoise V2019 Free until 1-1-2020. To register iNoise V2019 Free click here. New options include 350 indicative sound power levels for construction and open site sources and activities derived from BS 5228, extended use of a Valley correction for the general method of ground attenuation and a new option for color coded receiver results. In iNoise V2018.2 we added the option to calculate the valley correction for the Alternative method for ground attenuation. 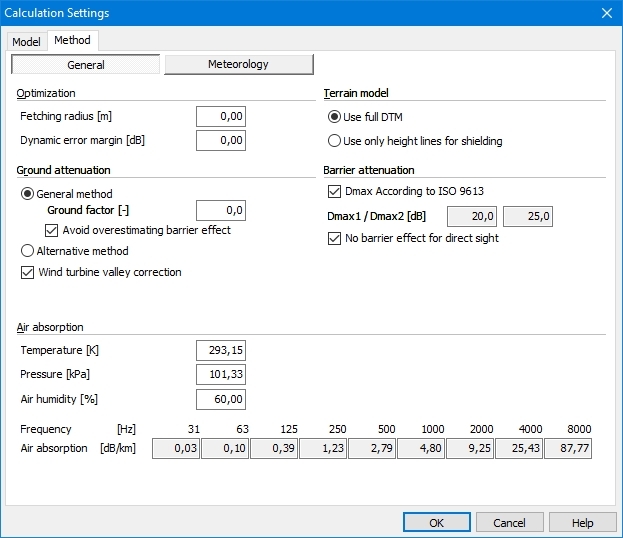 Now in V2019 you can also calculate a valley correction for the general method for ground attenuation. 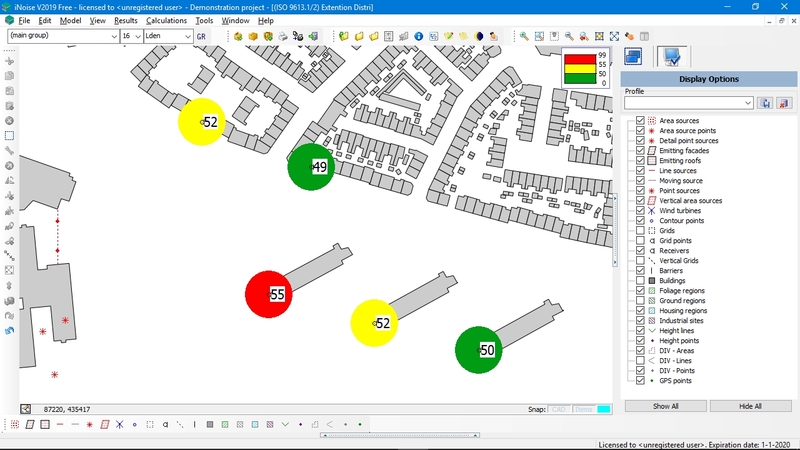 A new display option in V2019 allows to show the calculated receiver results as color filled circles based on the selected color classes for the contours. NoiseAtWork V2019 is by far the easiest tool available on the market today for creating interpolated contour maps based on any type of measurement, such as Noise in dB(A), Temperature in ˚C, Humidity in % or Gas concentration in ppm. 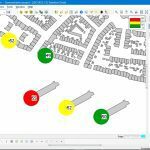 Simply read in any CAD, PDF or scanned image map and enter your data points by clicking on the map at the locations where you have done your measurements. You will be amazed how simple it is! New options in the V2019 release include additional predefined indicators and the ability to copy & paste items. Click here to download V2019. 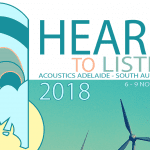 DGMR Software and Stapelfeldt Ingeniersgesellschaft will exhibit together as Softnoise on 6-9 November at Acoustics 2018 in Adelaide. Please feel free to visit our Softnoise booth and receive the latest information on iNoise and Predictor-LimA V2019. 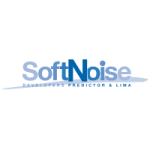 DGMR Software and Stapelfeldt Ingeniersgesellschaft will exhibit together as Softnoise on 26-29 August at Inter-Noise 2018 in Chicago, USA. Please feel free to visit our Softnoise booth and receive the latest information on our software products Predictor-LimA, Oden, iNoise and NoiseAtWork. 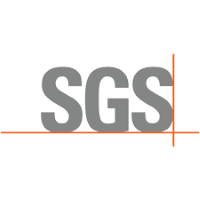 DGMR Software and Stapelfeldt Ingeniersgesellschaft will exhibit together as Softnoise on 27-31 May at Euronoise 2018 in Crete. 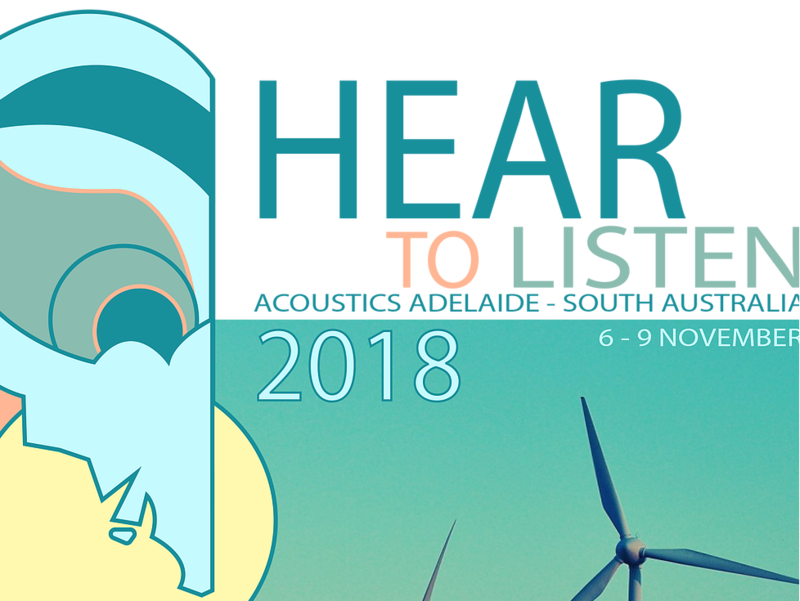 Please feel free to visit our Softnoise booth and receive the latest information on CNOSSOS-EU and our software products Predictor-LimA, NoiseAtWork and iNoise. For more info on CNOSSOS-EU click here to view the latest newletter. The IOA GPG TO ETSU-R-97 recommends that a correction of +3 dB (or +1.5 dB if using G=0.0) should be added to the calculated noise level of a wind turbine for propagation “across a valley”. The following criterion of application is recommended: hm ≥ 1.5 x (abs (hs – hr) /2). In this criterion hm is the mean height above the ground of the direct line of sight from the receiver to the source (as defined in ISO 9613-2, figure 3). Although the formula is simple enough, the criterion when to apply the valley correction is not. 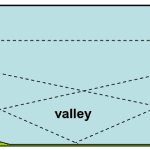 Because there is no exact and unambiguous definition of ‘propagation across a valley’, the consultant will have to decide ‘manually’ in which situation a valley correction is applicable. When it is decided that a valley correction is needed, determining the mean height hm manually can be time consuming. As the calculation of hm is part of the ISO 9613 calculation method, the iNoise Free software can be helpful. In iNoise the calculated mean height above the digital terrain model for any chosen receiver – wind turbine combination can be displayed. 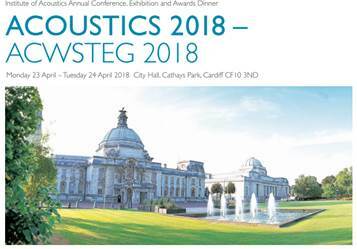 For more information on iNoise register for a Free Q&A Webinar at https://dgmrsoftware.com/webinars/ or visit our booth on 23-24 April at Acoustics 2018 in Cardiff. 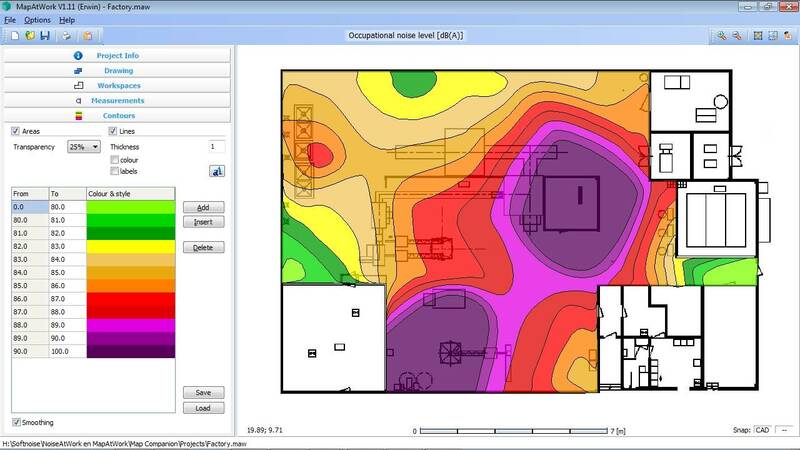 NoiseAtWork is by far the easiest tool available on the market today for creating interpolated contour maps based on any type of measurement, such as Noise in dB(A), Temperature in ˚C, Humidity in % or Gas concentration in ppm. Simply read in any CAD, PDF or scanned image map and enter your data points by clicking on the map at the locations where you have done your measurements. You will be amazed how simple it is! See https://software.dgmr.nl/videos/NAW-in-2-minutes.mp4. New options in the V5.1 release include an integrated demo mode and support of PDF as background drawing next to CAD (DXF/DWG) and image files (BMP/JPG). Click here to download V5.1. The new iNoise 2018 release includes several new powerful features such as a quick and easy calibration option for bitmaps and a very convenient option to convert sound pressure (Lp) to sound power (Lw) for point, line and moving sources. Also the sound power database has been extended with CNOSSOS-EU based sound power levels for light, medium and heavy vehicles driving 50, 80 or 100 km/hr. Click here to register your Free license for 2018. With the new Lp to Lw option in iNoise 2018 for Point, Line and Moving Sources the user can now quickly determine the sound power level (Lw) of the source based on a measured sound pressure level at a certain distance. SourceDB is a separate software that enables storing, searching and sorting your own sound power data, as an extension of the European IMAGINE database. SourceDB supports 1/3 octaves, a script language to define parameters and formulas to calculate the Lw and adding pictures to the sources. A sound power level in SourceDB can be easily copied and pasted in a source of an iNoise model. The default sound power catalogues ‘SourcePower_Octave.cat’ and ‘SourcePower_Terts.cat’ now include sound power levels for light, medium and heavy vehicles driving 50, 80 or 100 km/hr. The sound powers are taken from the CNOSSOS-EU method. In combination with the moving source item this makes it more convenient to calculate road traffic noise according to the ISO 9613 propagation. 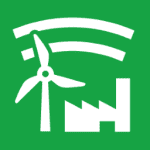 This short course gives insight in the world of environmental noise modelling and prediction. 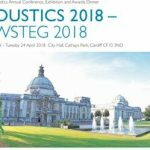 Attendees can expect an up to date and realistic view on this topic from an acoustic consultant who became involved in the implementation of noise calculation methods in software. 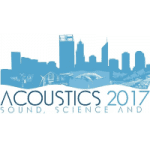 The workshop includes an instruction on using the iNoise software and is open to all, also to those not registered for Acoustics 2017. 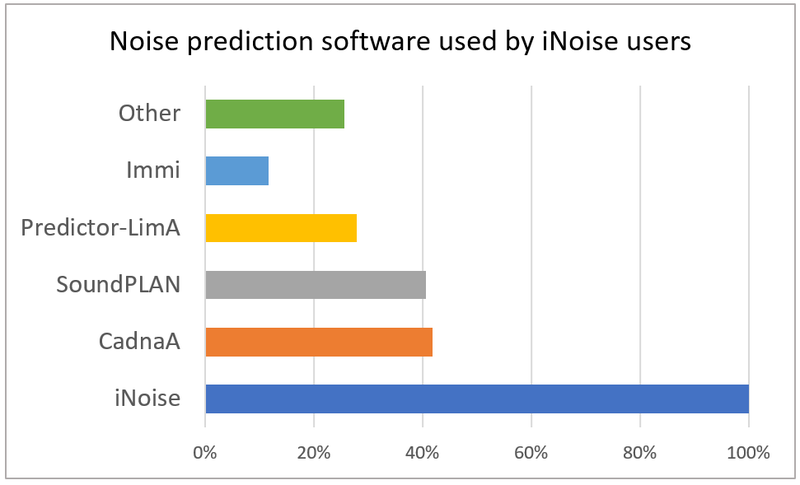 Attendees will receive a 2-week trial license of iNoise Pro. 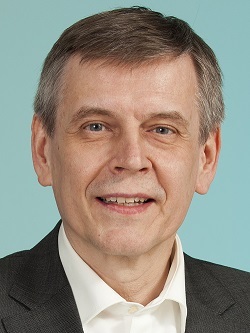 For those who want to use the software up front can send an email to Erwin Hartog van Banda (ha@dgmr.nl). Registering for this workshop is no longer possible. iNoise has been received very well. 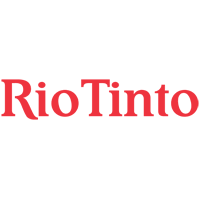 There are now already hundreds of registered licenses, and that in such a short time! 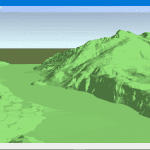 Although iNoise is seen as a ‘new kid on the block’, the user friendly and intuitive DGMR-GUI for environmental modelling is in use for more than 20 years now. The DGMR-GUI is the centre of the Windows development platform of DGMR since 1995 and has been implemented in numerous software applications. 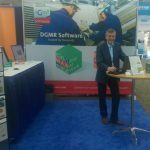 July 24th till July 26th DGMR Software exhibited at ICSV24 As iNoise is the new quality assured ‘kid on the block’ there was a broad amount of interest. 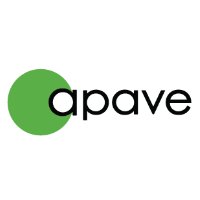 We were very pleased with the number of new registrations and all the positive remarks, especially from users of competitive software. We also presented our paper on quality assured software implementation of ISO 9613 in iNoise. 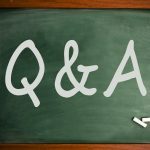 The new QA standard ISO/TR 17534-3 strongly reduces the possibilities of different interpretations of ISO 9613. Without the quality recommendations, differences can be up to 16 dB! With the recommendations, the differences are within 0.1 dB. 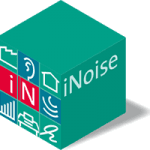 On 1 may 2017 we released iNoise, our new software for industrial noise calculations. iNoise is quality assured Windows software based on the ISO 9613 calculation method. 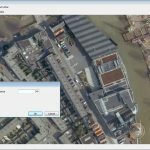 The intuitive modelling and calculation capacities can handle any industrial noise project including wind turbines, petrochemical sites and harbour areas. iNoise is available in 3 configurations; Free, Pro and Enterprise. Want to experience iNoise yourself? Simply download iNoise Free here and start working. On 1 February 2017 we released the latest version of our NoiseAtWork software. It is now possible to customise the measurement indicator settings. In this way you can add and manage measurements for multiple occupational and/or environmental factors or scenarios in one project. NoiseAtWork Companion is an application for digitizing measurement locations of any type of indicator on a digital map. The application can be used on an android device, e.g. a tablet or a phone. NoiseAtWork Companion replaces the traditional clipboard and paper map. The output of NoiseAtWork Companion can be imported directly in the NoiseAtWork software. You can download the app in the google play store. On 12 July 2016 we released the latest version of our NoiseAtWork software. Loading contour definitions from a file did not correctly force the contours to be recalculated which meant that contours displayed were according to the old definition. 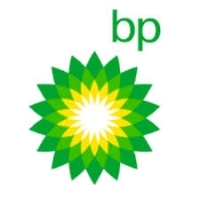 License activation – activating a license when a previous time limited had expired would not always work and displayed incorrectly in the information screen. This was often the case with temporary test/demo licenses. A full list of changes can be found on the download page. 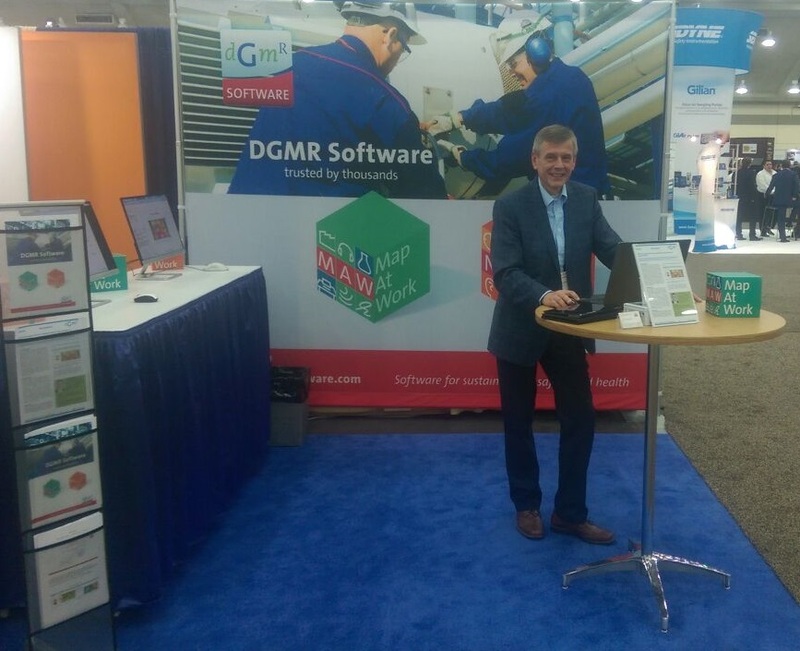 May 23 till May 25 DGMR Software exhibited at AIHce. For us it was the first time. For AIHce it was also the first time to receive an exhibitor from The Netherlands! It was a very successful event. Our booth attracted a lot of attention and we made contact with many new potential users of our software. They all saw the benefit of the NoiseAtWork and MapAtWork software when creating interpolated maps based on measurements. 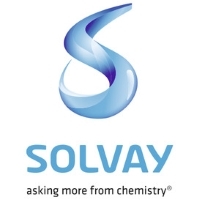 What we heard most is that by using our software there is no need any more to outsource the creation of measurement maps to a CAD department because now the industrial hygienist can do it herself/himself with just a couple of clicks. This saves time and money. So it might very well be that we will exhibit next year also at AIHce in Seattle. 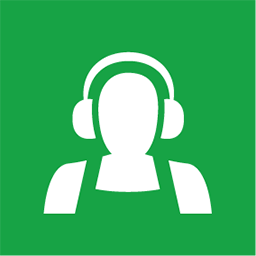 On 22 February 2016 we released the latest version of our NoiseAtWork software. Added to the zoom controls is the option to save model views. These views can be used for printing. In this way you can ensure that future printouts have the same part of a model in view. 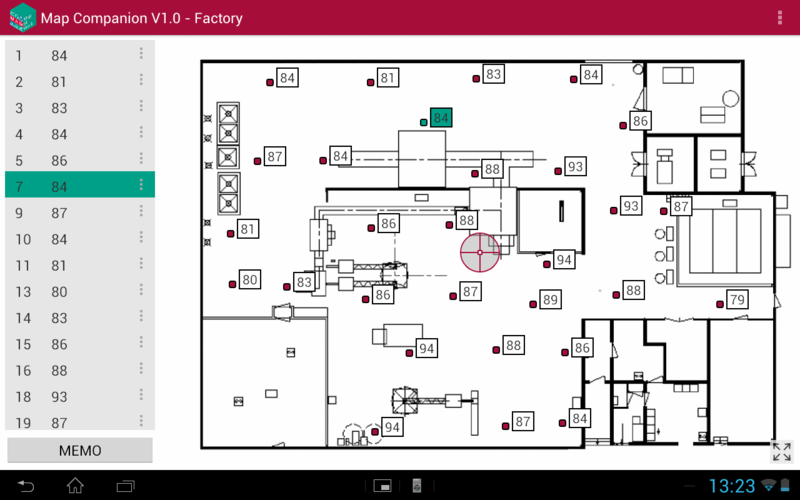 Today DGMR Software released Map Companion, a new tablet/phone app for visualization of any type of occupational health measurement in workspaces on a digital map. 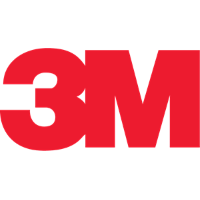 This tool helps occupational health professionals with their surveys of working environments. Map Companion replaces the traditional clipboard and paper map. This speeds up the measurement process. The information gathered with the app can be used directly in the existing mapping and interpolation software MapAtWork, making reporting of measurements and interpolated contours quick and efficient.